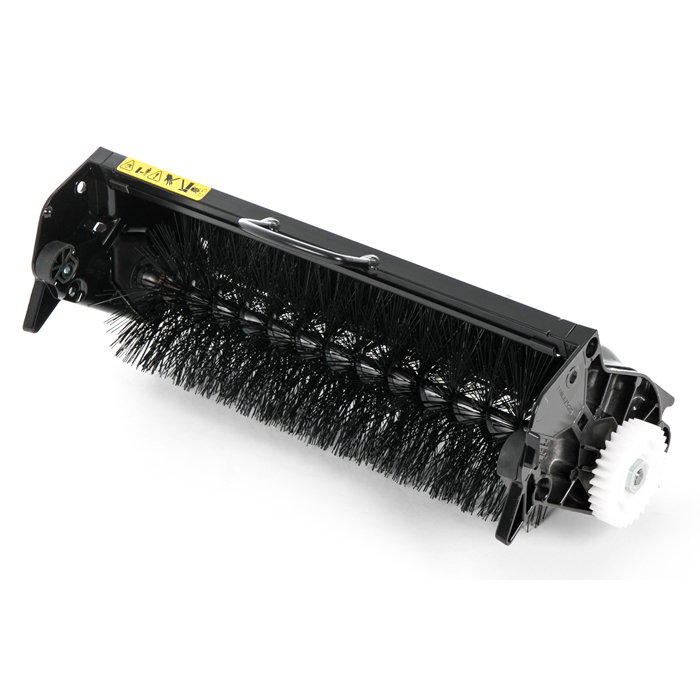 Clears worm casts and general surface debris. Useful for covering renovating seed material or to work in top dressing. Recommended for use all year round. Sizes Available: 17" & 20"